I still love the Watercolor Valentines I created last year. 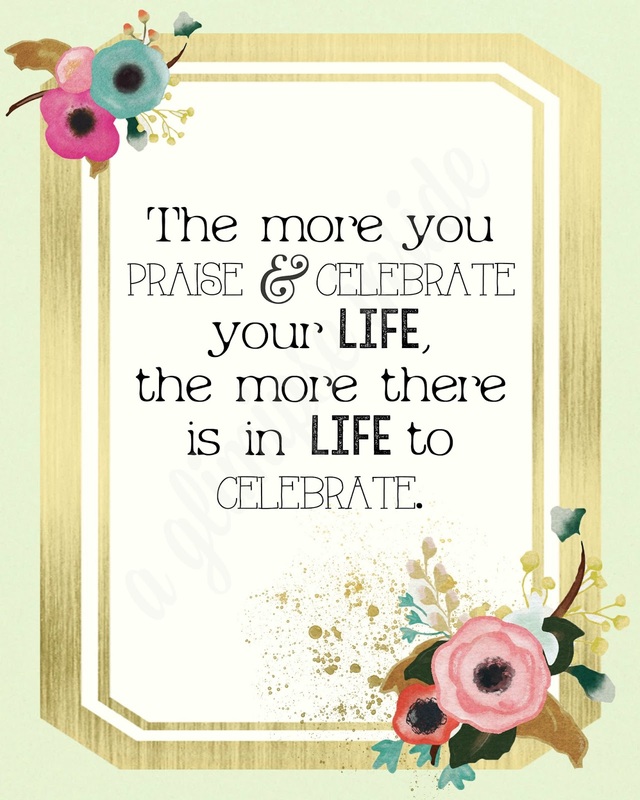 I created this free "Celebrate Life" printable to help encourage me to enjoy even the little things in life. 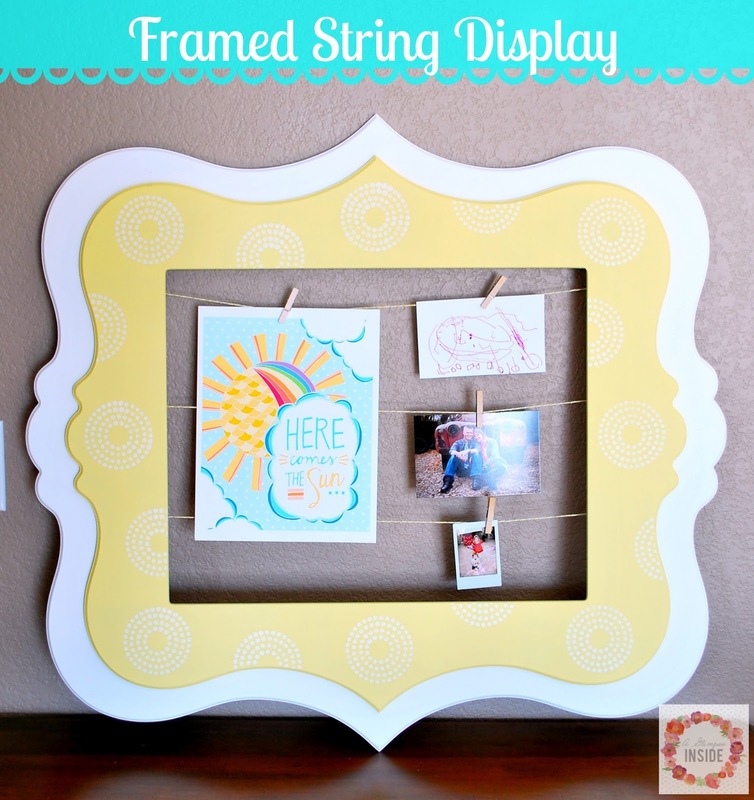 Framed String Display to easily change up your decor. 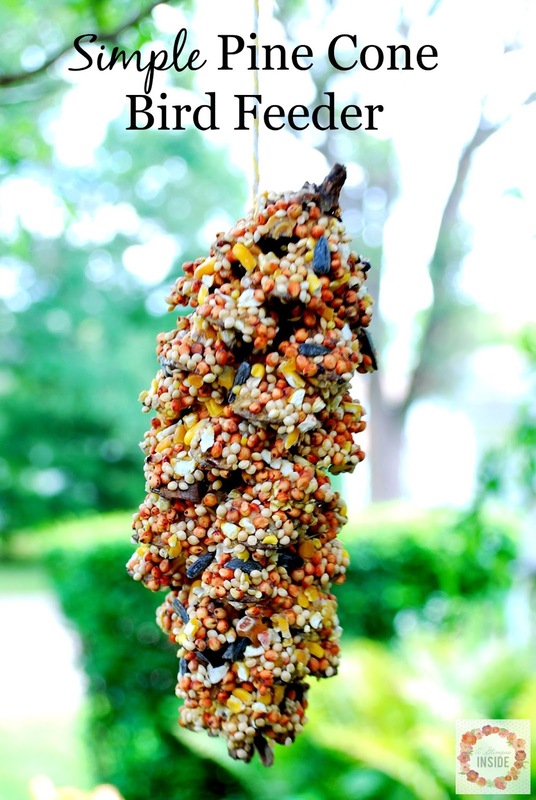 This Pine Cone Bird Feeder is great for the kiddos. 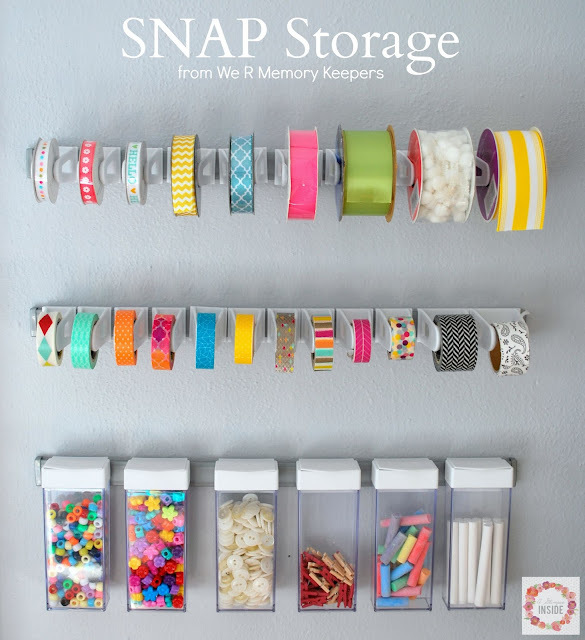 I was excited to share Snap Storage with all of you. 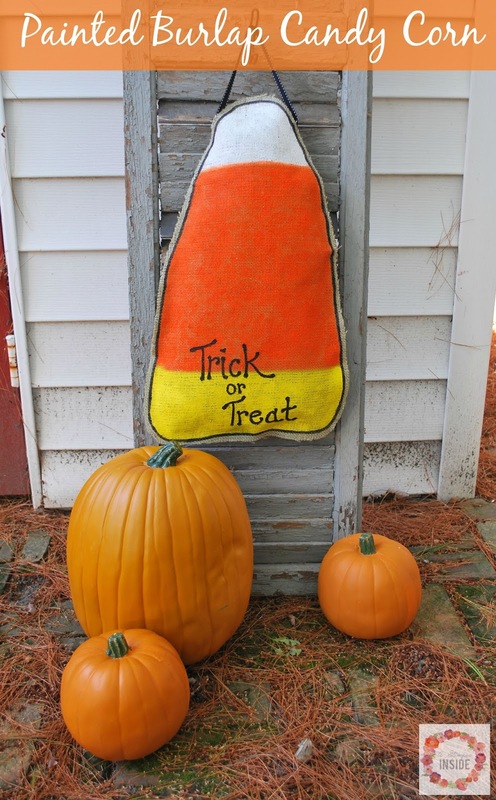 Painted Burlap Candy Corn is a fun addition to the holiday decor. 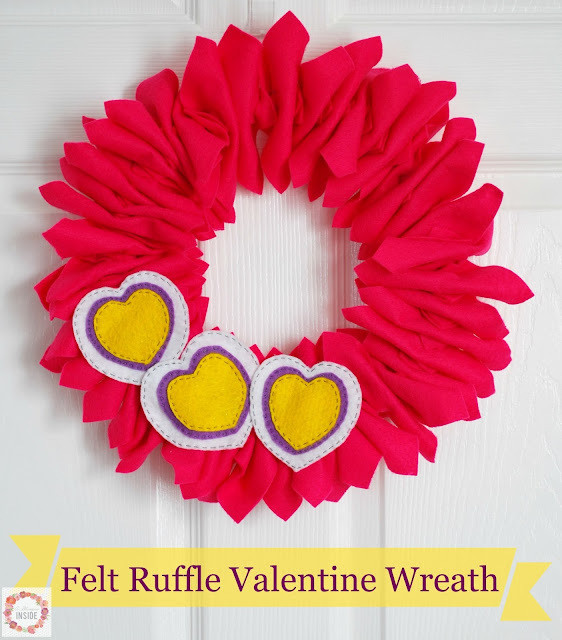 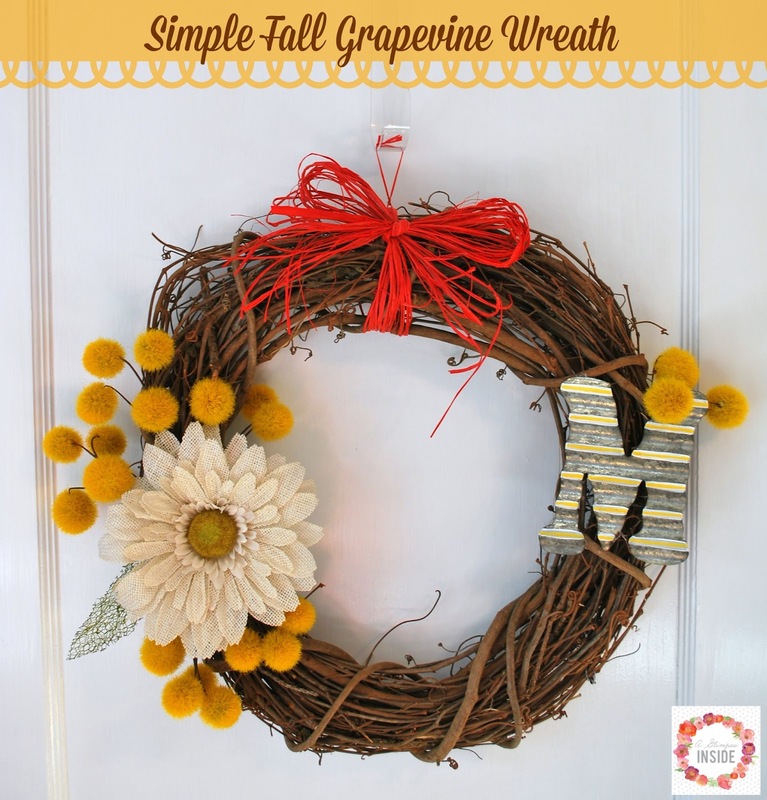 This Fall Grapevine Wreath is still one of my favorites! 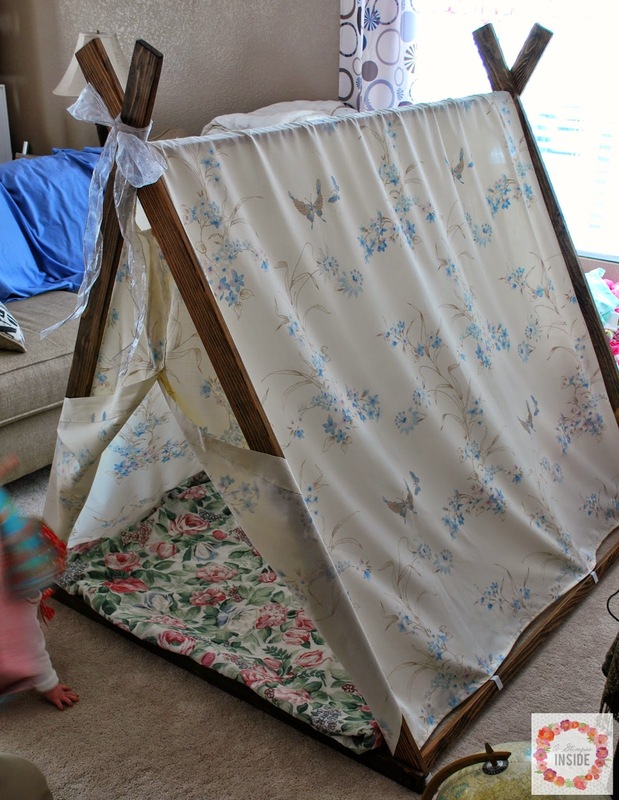 I introduced you to our new home in WI. 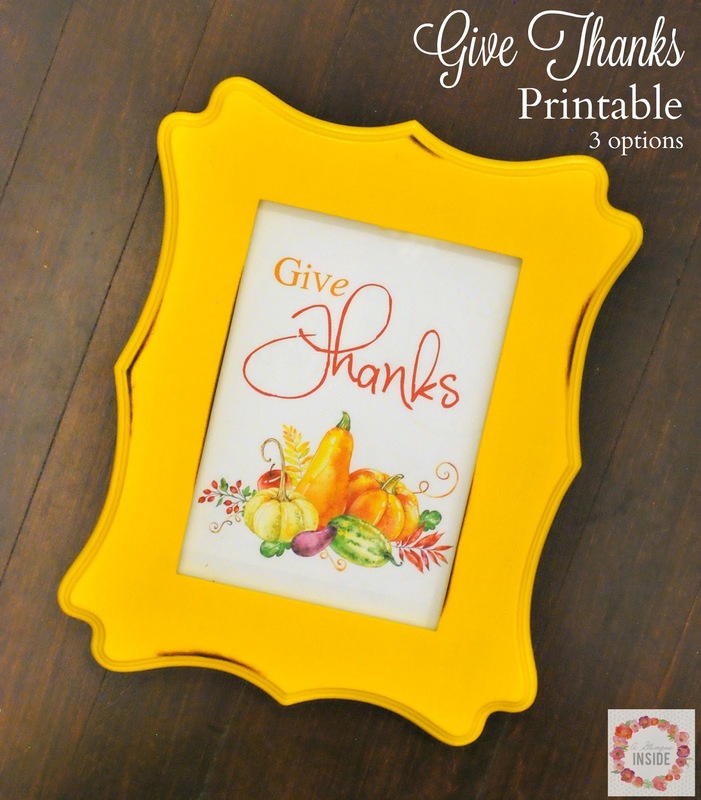 I created and shared some simple "Give Thanks" Printables. 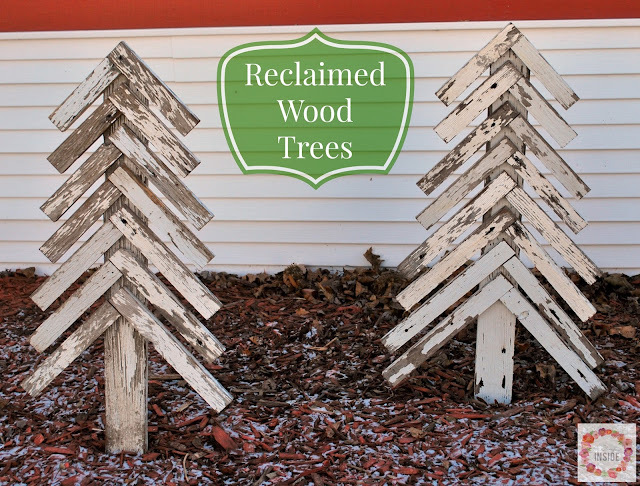 Travis and I made these fun Rustic Wood Trees using reclaimed wood. 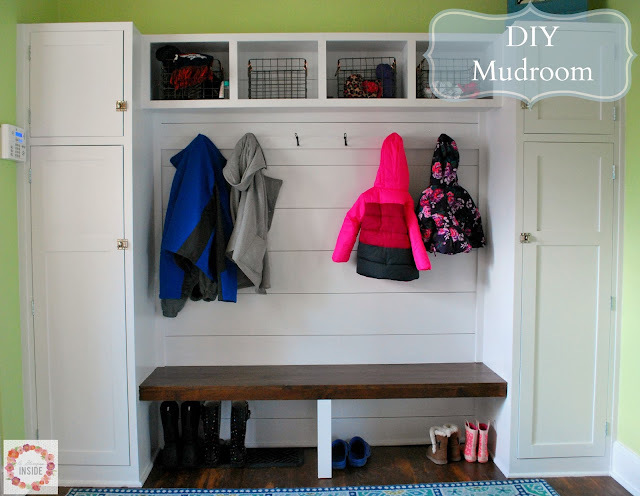 We completed our mudroom and it is one of my favorite spots in the house so far! Those would be my favorite posts of 2015! 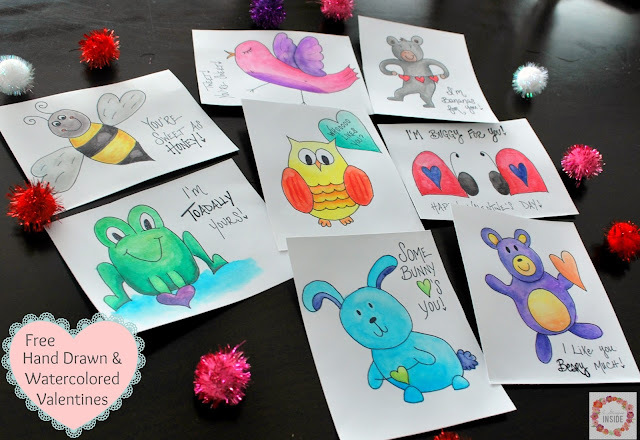 I hope you enjoyed A Glimpse Inside last year and that you will enjoy it even more this year!